Now with a stronger American distribution and gorgeous new additions we want to (re) introduce you to Devon&Devon! A lifestyle brand that hits all the right notes! 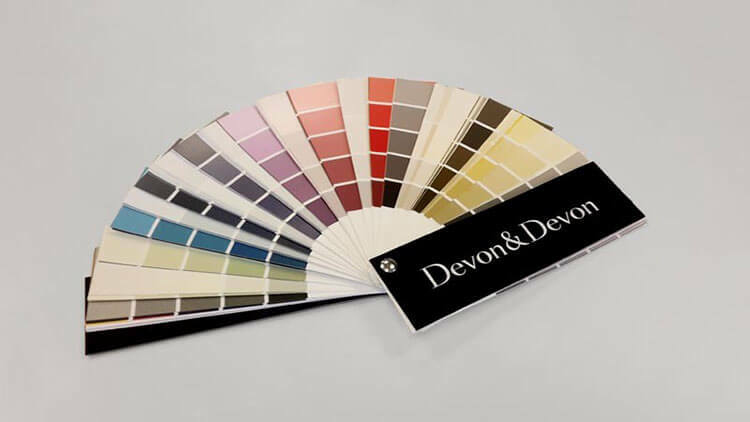 The Devon&Devon brand made its debut in 1989 in Florence thanks to a business idea of architects, Gianni and Paola Tanini. 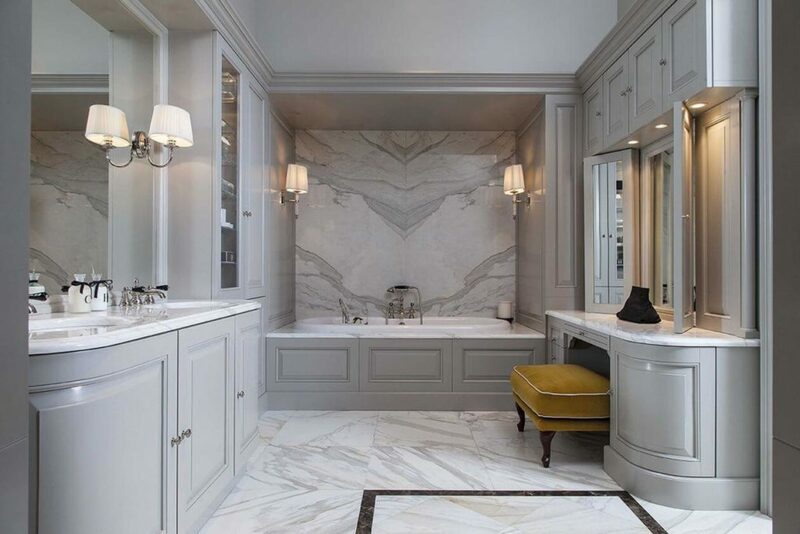 Who have been at the helm of the company since sharing the same managerial and creative vision: create a complete, coordinated bathroom inspired by European tradition and the most refined American design of the first half of the 20th century. After 30 years, the Devon&Devon lifestyle has been shared by a number of notable hotels and establishments, such as: The Hotel Gallery in Florence, Hotel Soho London, the Four Seasons Hotel Istanbul, Gucci Style Office Florence, Hilton Syon Park, The Ritz Carlton Doha, Hotel MGM Macau, Dongshan Hotel Shanghai and others. 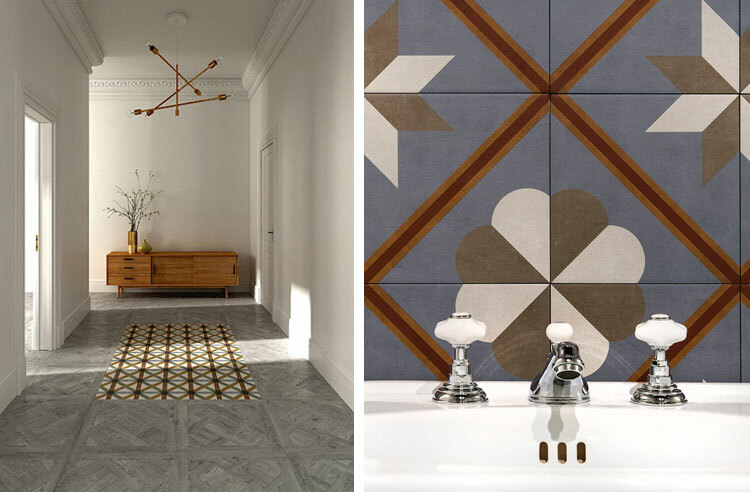 After a well received unveiling of their newest collections at Salone de Mobile consisting of colorful bathtubs, wallpapers, floor and wall coverings. 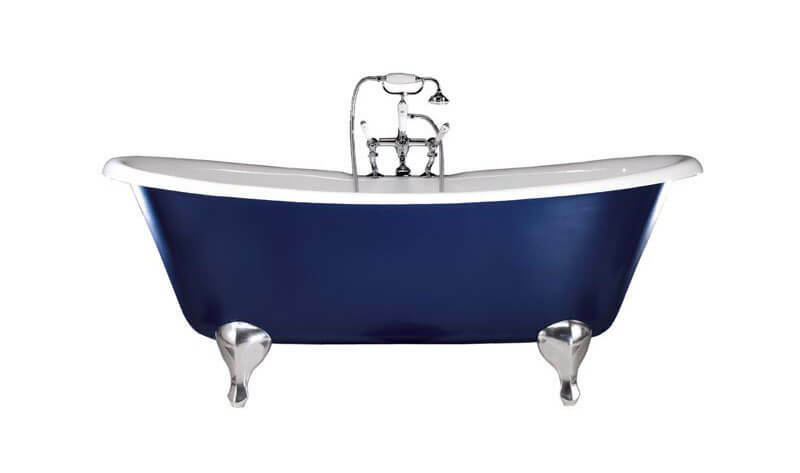 Devon&Devon isn’t just about bathroom fixtures and fittings. Below, we’re taking a look at some of our favorite new additions that invoke the style we want to be living in 2019. Style-wise, we could describe the brand as a mix of Art Deco with elements of luxury Victorian era, classic Florentine renaissance. It is characterized by charm, sophistication, timelessness. All rings true with their new wallpaper collection designed by vito nesta. 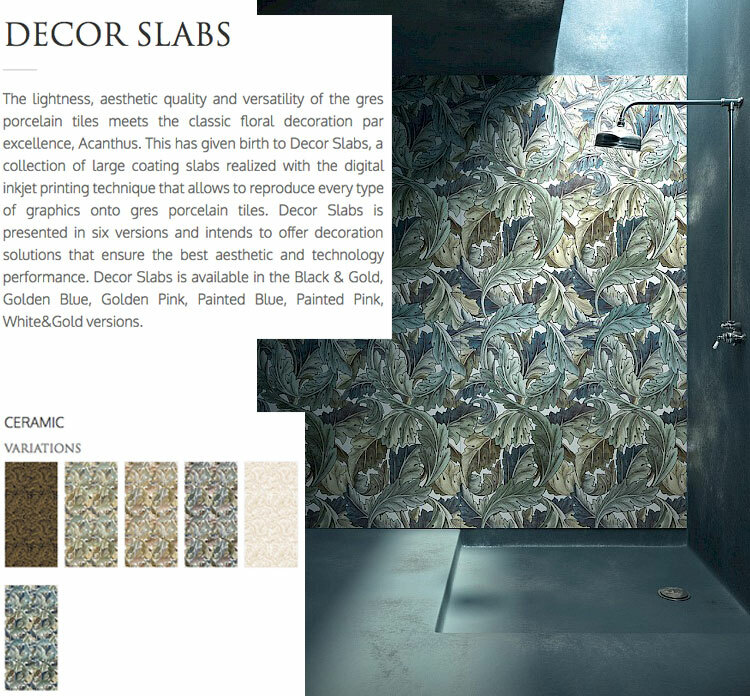 The range comprises more than 500 attentively selected shades of colour to provide increased scope for personalization of its creations – from traditional cast iron bathtubs to vanity units, the accessories of the Home Boutique collection up to and including custom designs of the new The Tailored Bathroom concept. Want to learn more about Devon&Devon? 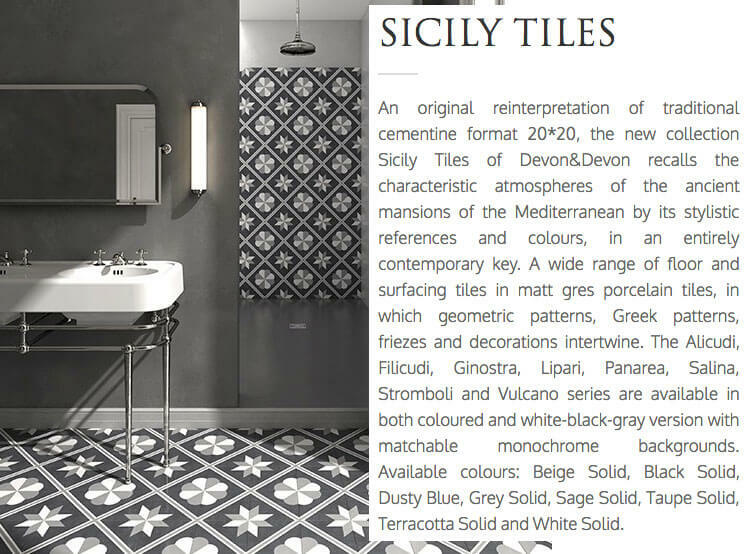 Click HERE to contact our showrooms.